A strong-sounding cab that doesn't require a strong back to move. 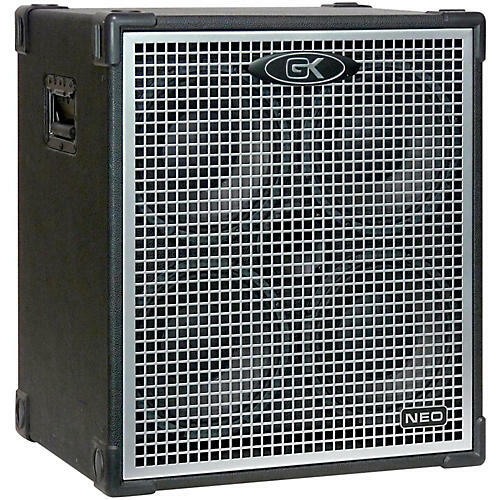 Add the Neo410 to your gigging setup and notice the difference it makes on your sound and your body. Order today.